In the summer after 9th grade, 14-year-old Heather discovered she was pregnant. Her boyfriend Aaron was 24. At the time, marriage seemed like it could be a solution to their problems — and maybe a way to keep Aaron out of jail. 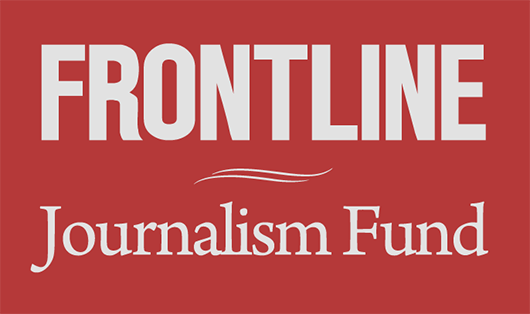 In this episode of the FRONTLINE Dispatch, reporter Anjali Tsui, an Abrams Journalism Fellow through the FRONTLINE/Columbia Journalism School fellowship program, and producer Sophie McKibben go inside a battle playing out over child marriage in America. Editor’s Note: After publication of this episode, the Tennessee Department of Health alerted us to an error in the marriage data they provided to FRONTLINE. According to the department, children as young as 10, 11 and 12 were not given marriage licenses in their state.